In spring 2011, Temple University Libraries Special Collections began conducting interviews about both the desegregation of Girard College and the 1964 Columbia Avenue riots, as well as Philadelphia's civil rights movement more generally. Interviews are ongoing and new materials, including audio and transcripts of each interview, will be added periodically. 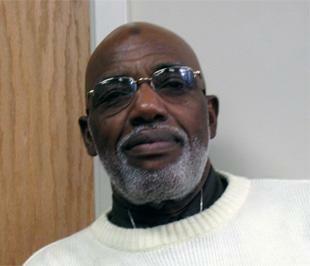 Augustus Baxter (b. December 25, 1928) worked as a "gang worker" in North Philadelphia counseling at-risk youth during the 1950s and 1960s. Mr. Baxter discusses living conditions in North Philadelphia before the 1964 [[Columbia Avenue|1142]] riots and the complex relationships between the area's residents, business-owners, landlords, and police. Mr. Baxter also shares his memories of such notable civil rights leaders as [[Raymond Pace Alexander|1138]], [[Cecil B. Moore|1140]], Georgie Woods, and Stanley Branche, as well as his reflections on race relations and the civil rights movement. Interview conducted on June 2, 2011 by Dr. Diane Turner, Curator, Charles L. Blockson Collection. Mel Dorn (b. January 5, 1945) grew up on [[Columbia Avenue|1142]] and lived in North Philadelphia during the 1964 race riots. Mr. Dorn discusses the difficult economic conditions within the community and the tensions between residents and police that helped fuel the riots. Mr. Dorn also details the racial discrimination he has faced and his participation in the NAACP protests at [[Girard College|1143]]. 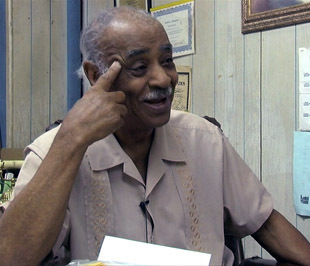 Interview conducted on May 11, 2011 by Dr. Diane Turner, Curator, Charles L. Blockson Collection. Richard "Sonny" Driver is the founder of Scoop magazine and lived in North Philadelphia during the 1964 [[Columbia Avenue|1142]] riots. Mr. Driver reflects on race relations in North Philadelphia and shares his recollections of the riots, changes to the neighborhood, Philadelphia chapter NAACP President [[Cecil B. Moore|1140]], and then-deputy police commissioner Frank Rizzo. 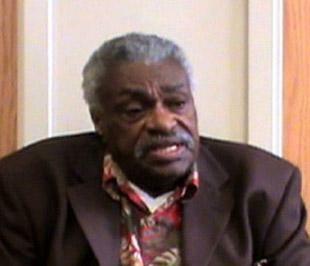 Mr. Driver also discusses his memories of the Black Power movement and the NAACP protests at [[Girard College|1143]]. Interview conducted on June 21, 2011 by Dr. Diane Turner, Curator, Charles L. Blockson Collection. 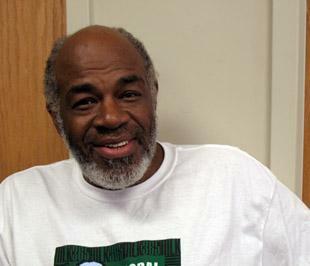 Dr. Kenneth A. Salaam (b. March 23, 1949), also known as "Freedom Smitty," was raised in North Philadelphia and was a member of the NAACP Youth Council under the leadership of [[Cecil B. Moore|1140]]. As a teenager, Dr. Salaam participated in the [[Columbia Avenue|1142]] riots and shares his recollections of the events, the Columbia Avenue neighborhood, and the relationship between residents and police. Dr. Salaam also discusses his participation in the NAACP protests at [[Girard College|1143]] and his memories of the Reverend Dr. Martin Luther King, Jr., Cecil B. Moore, Georgie Woods, and other prominent civil rights leaders. Interview conducted on May 9, 2011 by Dr. Diane Turner, Curator, Charles L. Blockson Collection. 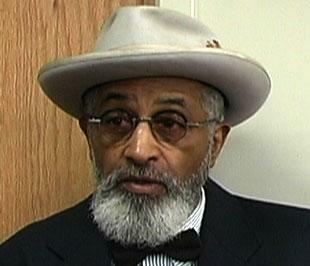 Interview conducted on October 10, 2011 by Dr. Diane Turner, Curator, Charles L. Blockson Collection.